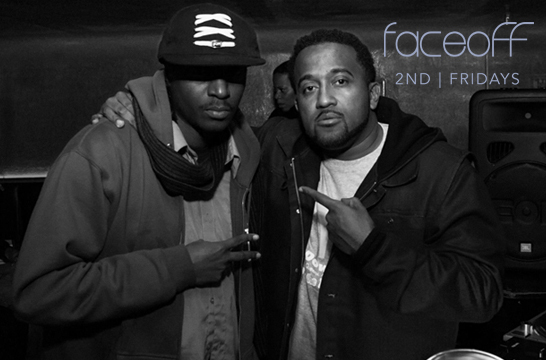 Click below to LISTEN to another monthly promo mix of the 7 year club party. Lady G – Have It Up! 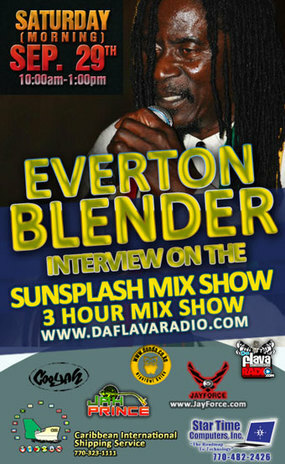 Another conversation with a reggae icon, today we speak with Everton Blender. We talk about his ability to stay focused and create positive music. A new album is out now ‘Higher Heights Revolution’ and we even hear a couple stories about life on the road as an artist from Jamaica.